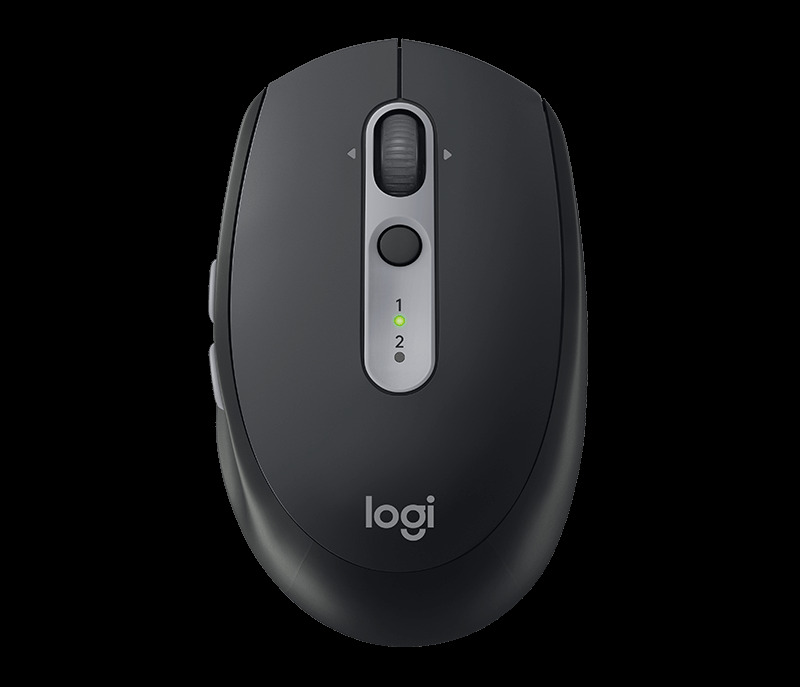 Unleash the potential of M590 with Logitech Flow, for the smoothest workflow between computers. You'll be able to move your mouse cursor across two computers and even copy/paste text, images and files from one computer to another. It’s more efficient than sending yourself emails. Wireless range: 10 m* * It may vary based on use and computing conditions. Battery life: 2 years* * It may vary based on use and computing conditions.